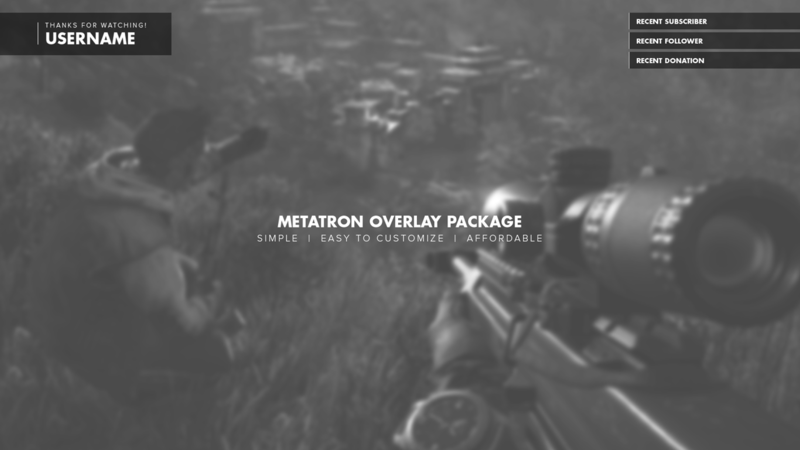 If you appreciate a more simple style for your stream, then the Metatron overlay package is a perfect fit! 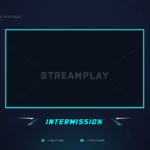 This simple overlay is not only easy to customize but is extremely affordable! 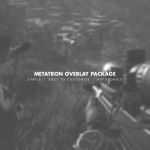 With this option you’ll be able to instantly download the default version of the Metatron Overlay Package that will look exactly like preview images above, as well as a PSD file for you to customize yourself. Exactly what I wanted! Thank you Tyler! 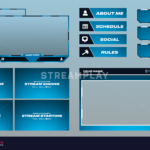 It is amazing i love it came out really well! NJ all!! 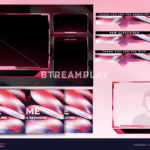 All this reviews for the above post an image I am very happy with what I could received and I will certainly buy again if need be but as of right now it’s a great overlay my only problem is that it kind of takes up most of the right corner in the top but that’s okay you can kind of adjust it as you need it but overall I’m very happy and I will think Tyler personally on this review because he was very thorough and answered any questions I might have had I appreciate it thank you!!! !